Notes: We had a lovely Christmas day with friends in Margate. 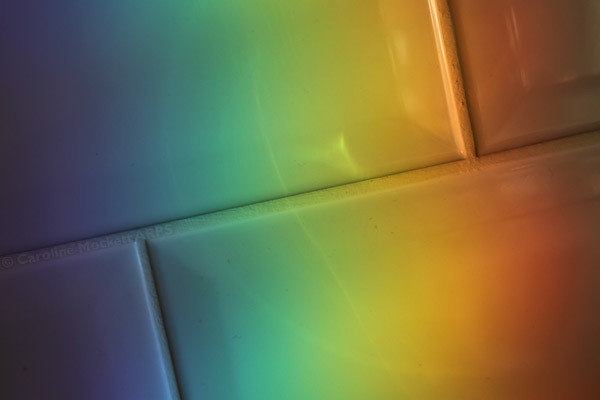 They have a glass conservatory on the end of their kitchen and at certain times of the day the sunlight casts huge rainbows on the tiles. It was a lovely bright addition to Christmas.